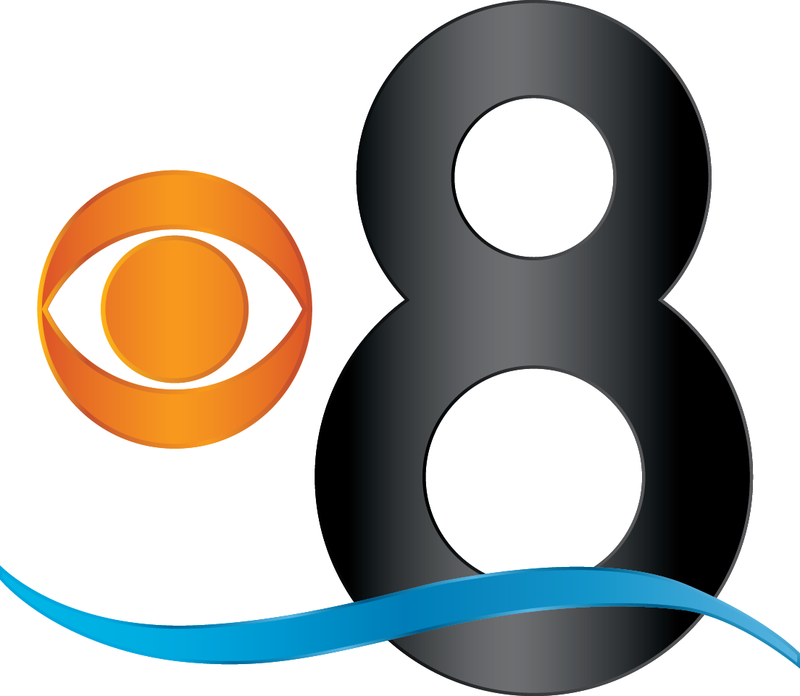 (San Diego, California – November 28, 2016) – San Diegans have voted and CBS NEWS 8/KFMB-TV wins the local TV race as San Diego’s most watched television news station, dominating first place in every local newscast during the November 2016 ratings "sweeps" period according to data released by the A. C. Nielsen Co.* In all head-to-head news time periods, more homes were turned to CBS NEWS 8 than any other station in the San Diego television market. "It is quite an honor to be San Diego's #1 choice for local news,“ said Dean Elwood, News Director, CBS NEWS 8. “It's the result of a newsroom full of committed journalists with high standards. Together, we are always striving to produce compelling newscasts which are informative, enlightening, and resonate with San Diegans." More San Diegans on average also watch CBS 8 during prime time with hit programming such as Big Bang Theory, Scorpion, and Kevin Can Wait. 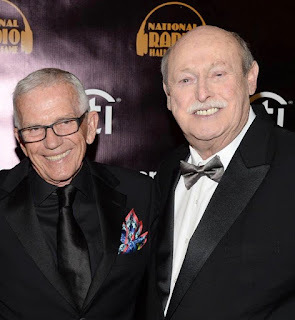 This November, San Diegans crowned two kings of late night-- The Late Show with Stephen Colbert and The Late Late Show with James Corden, -- both number one in their respective timeslots. CBS network newscasts also dominated this November ratings period locally. CBS This Morning, CBS Evening News with Scott Pelley won the network weeknight news race while CBS Sunday Morning was the resounding winner against its network competition. CBS8 needs to expand to weekend mornings like 5 to 7AM Saturday and sunday. There is a loophole there that needs to be covered, like 3 stations have weekend morning newscast.